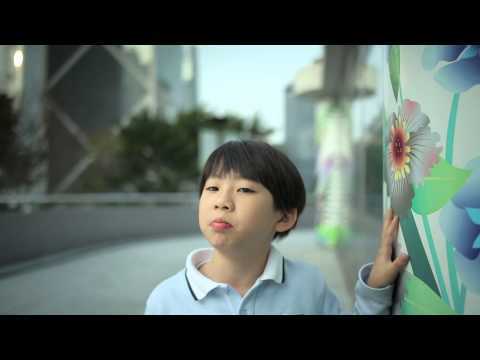 This young student from Hong Kong's Victoria Shanghai Academy has strong views about climate change and how he hopes Hong Kong will become number one on the "nature scale". Take a look! Tags: #Open Minds video, #Video, #CO2. - 12 Apr 2013, 5:45 a.m.
Millenials like this amazingly bright and conscious kid fill me with hope. Thanks for sharing.